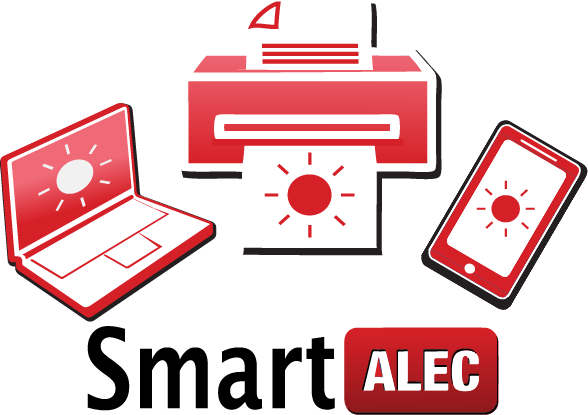 SmartALEC is a system for mobile printing at libraries! 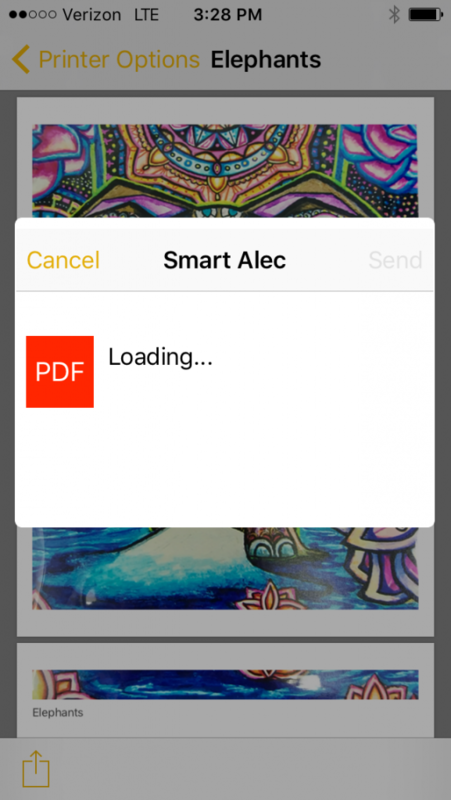 SmartALEC lets patrons and visitors easily print from their own smartphone, tablet, or laptop without burdening staff in any way! 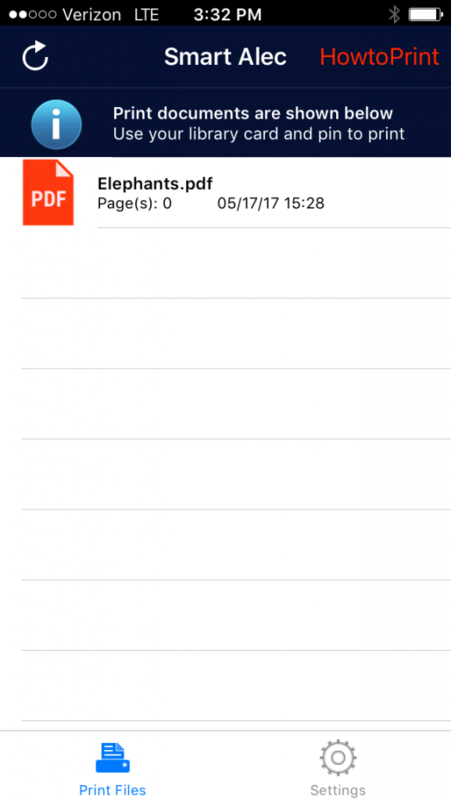 This reduces the demand on public-use PCs while still recovering print costs. 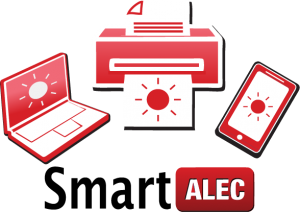 SmartALEC is the only mobile pay-for-print product that supports the native workflow of any wireless application. 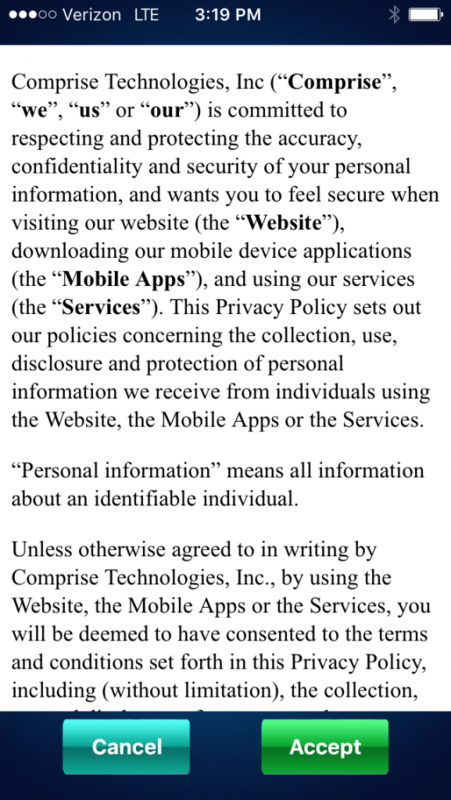 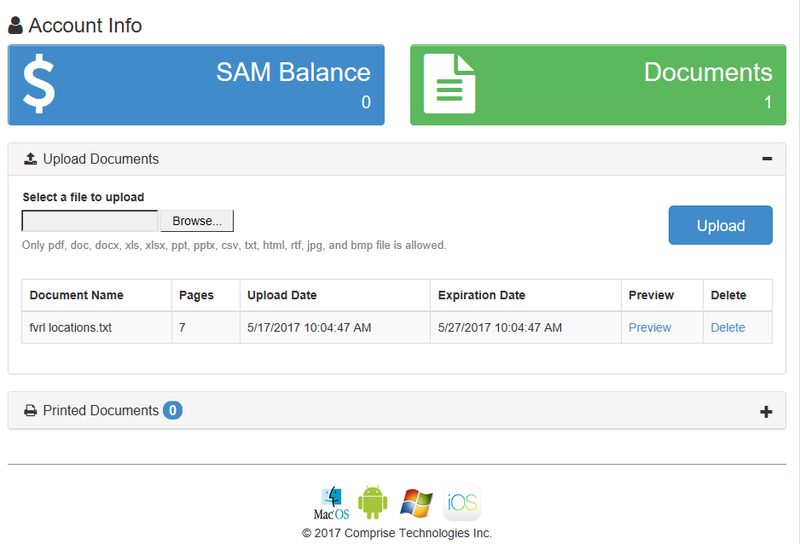 With SmartALEC there is no need to email print documents to oneself or to log onto 3rd-Party Internet sites!